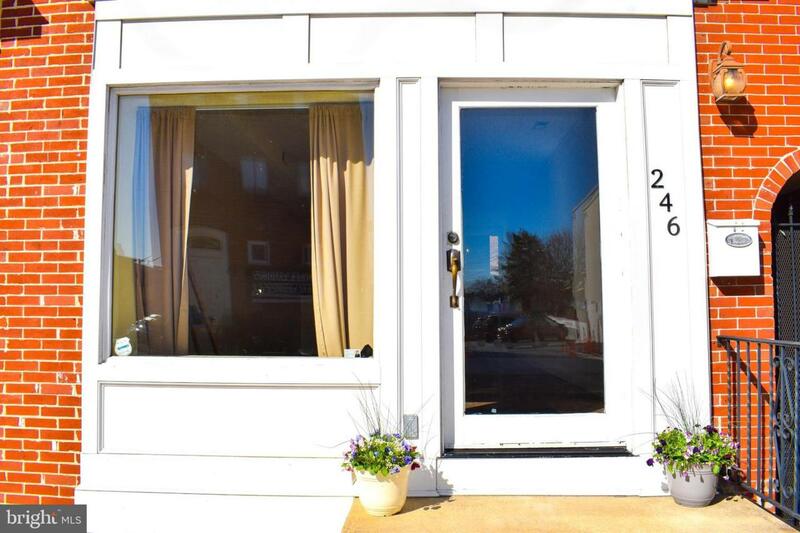 Beautiful two unit property that has been renovated with historic charm. Live, work and or both in one of the most culturally diverse neighborhoods in the city! 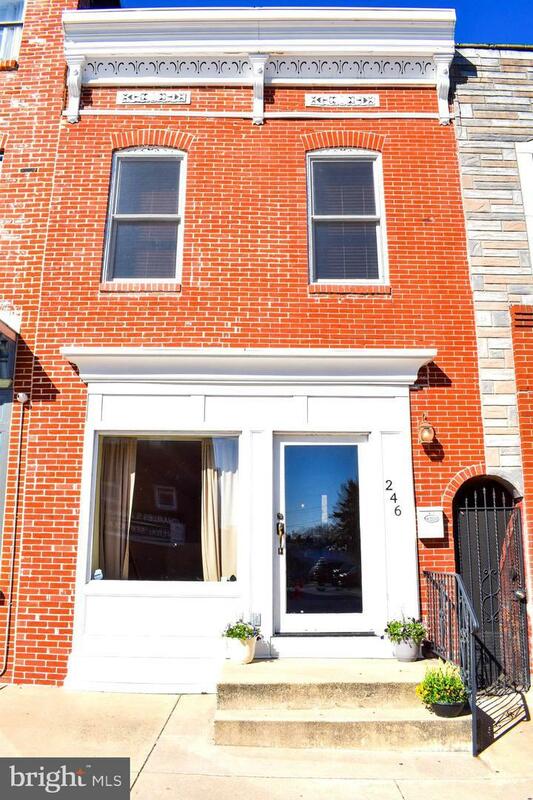 This beauty sits right in Highlandtown's Arts & Entertainment District ( a.ka. ha! ) Which is the largest such designated area in the state. This property was used as store front on the main level and an apartment that is currently being rented on the second. Great opportunity for both an investor or home owner. Investor could lease it out to a business on first floor, while collecting residual income from second floor. Live on second and have their business on first. Turn it into two family units and collect residual income from both. Homeowners could change the floor plans to accommodate a really great life style! This could all be affordably done, as this property is being priced very well! Baltimore's ninth best selling neighborhood! See the letter uploaded to the documents section for a little more info on the property!